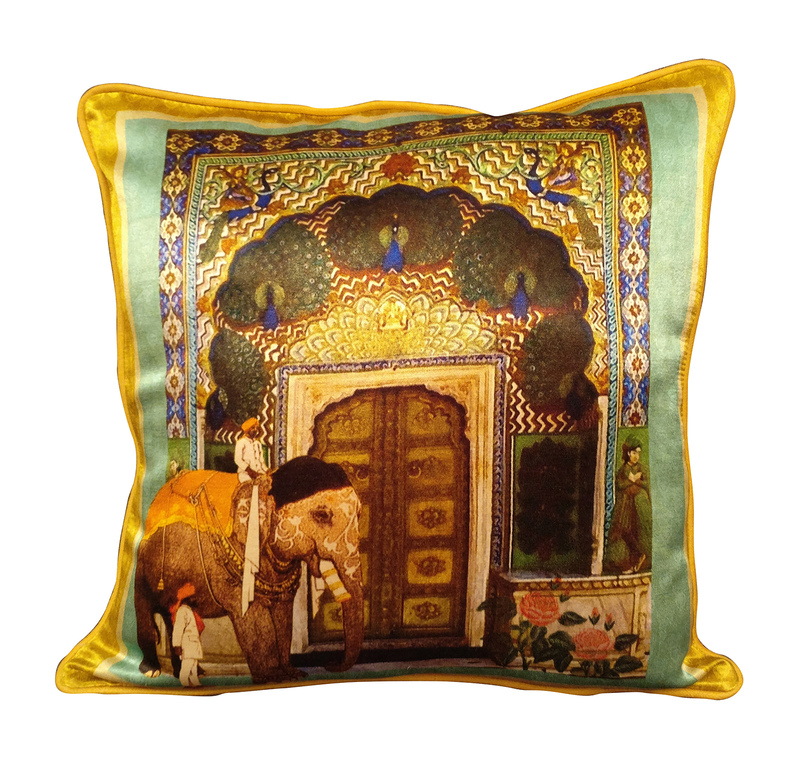 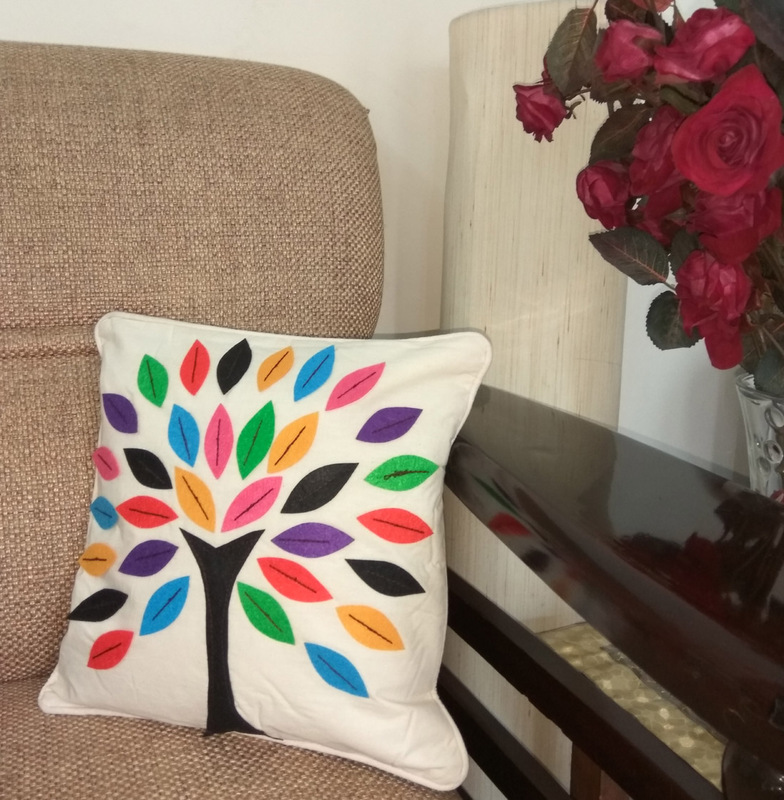 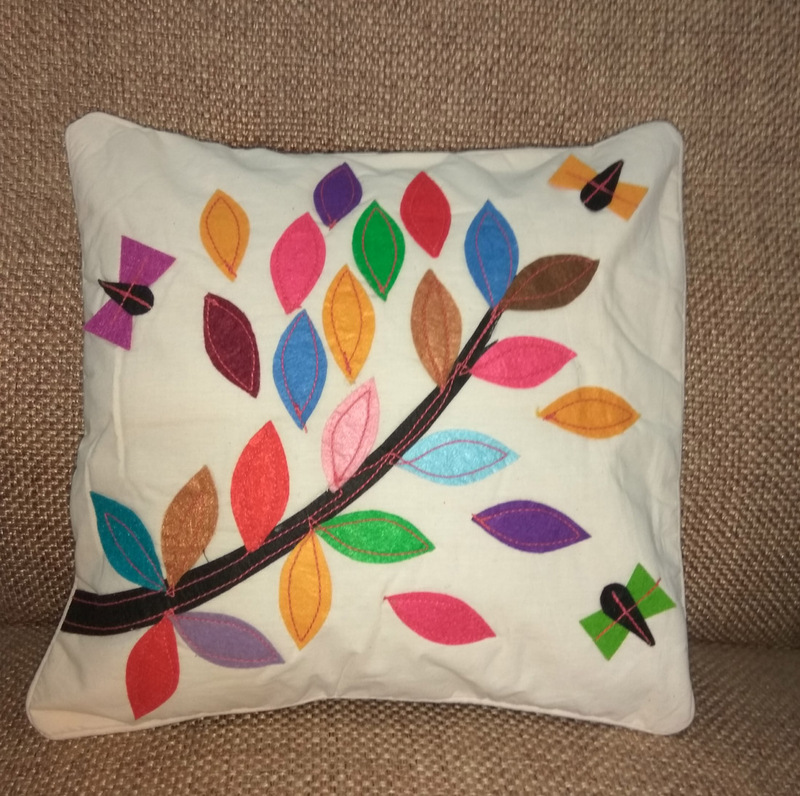 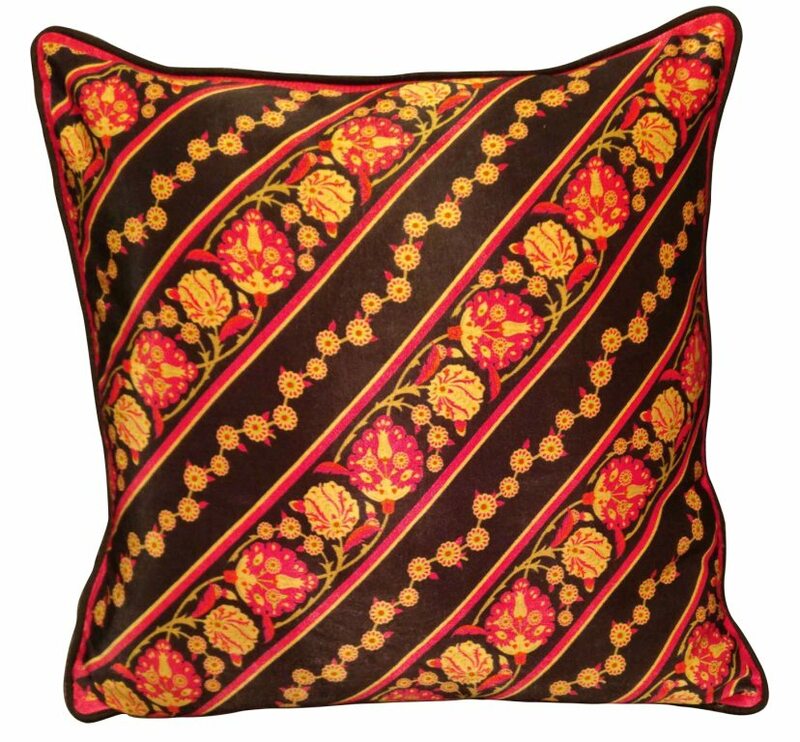 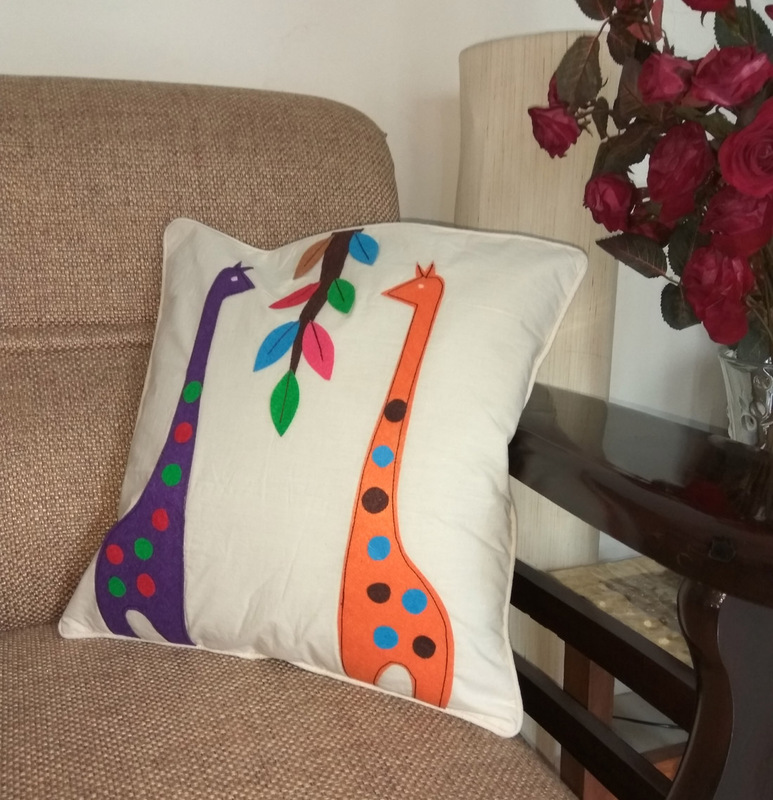 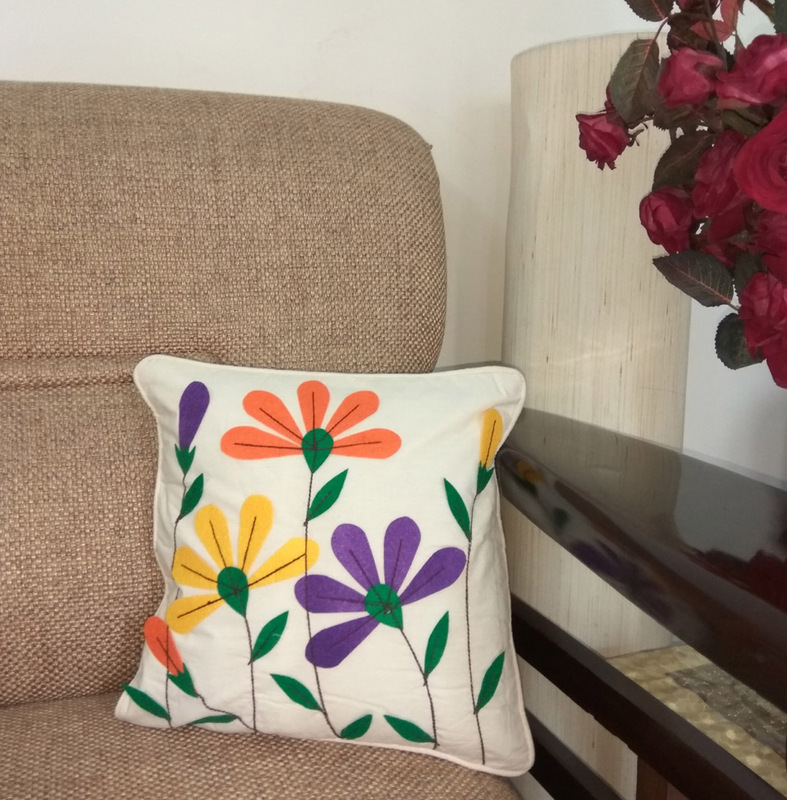 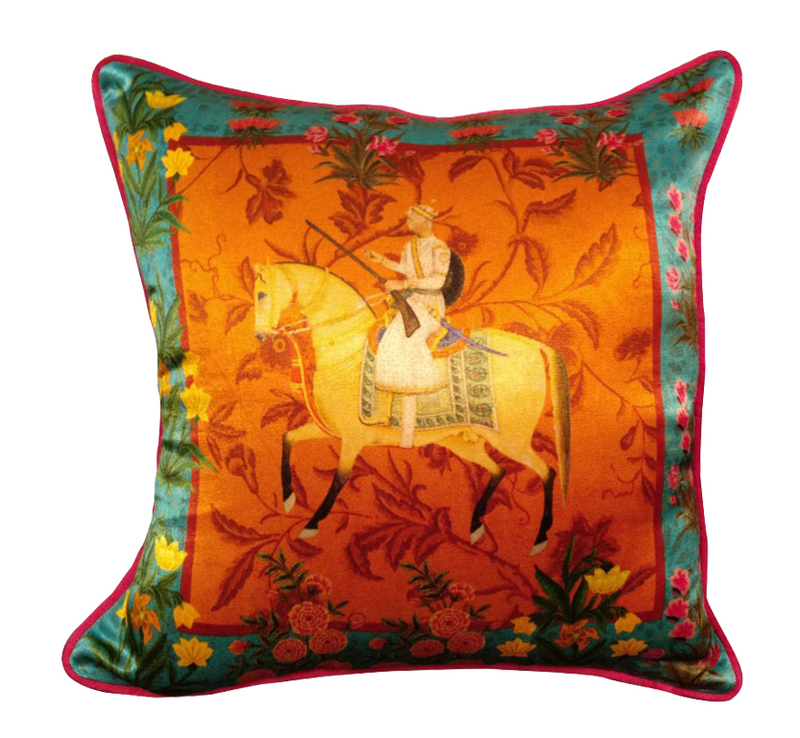 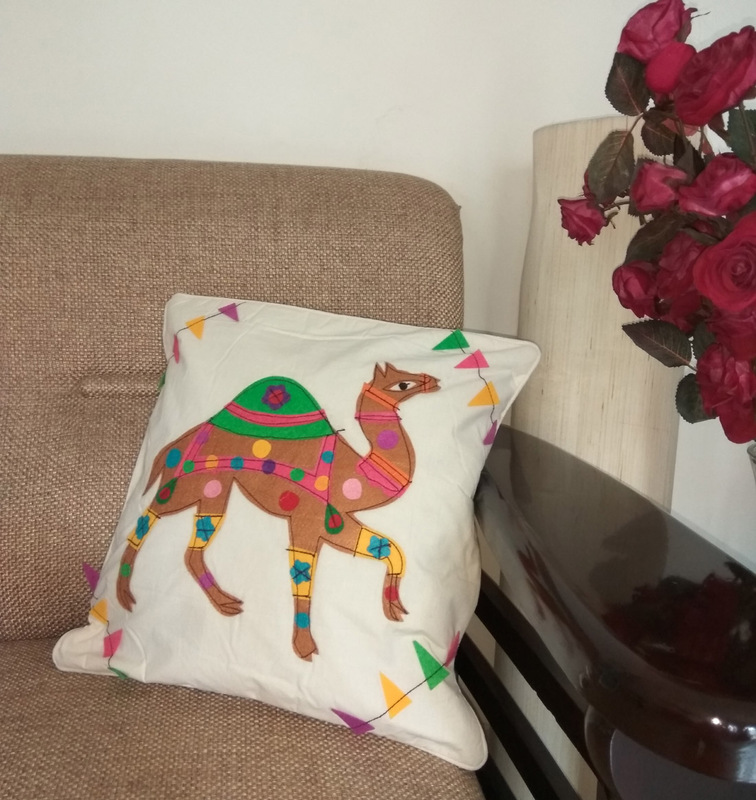 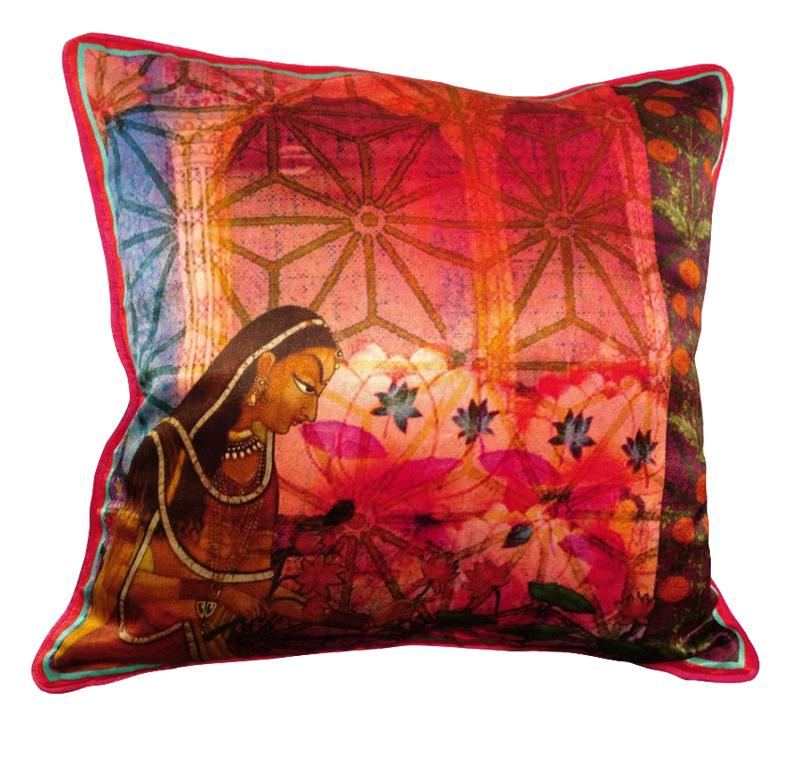 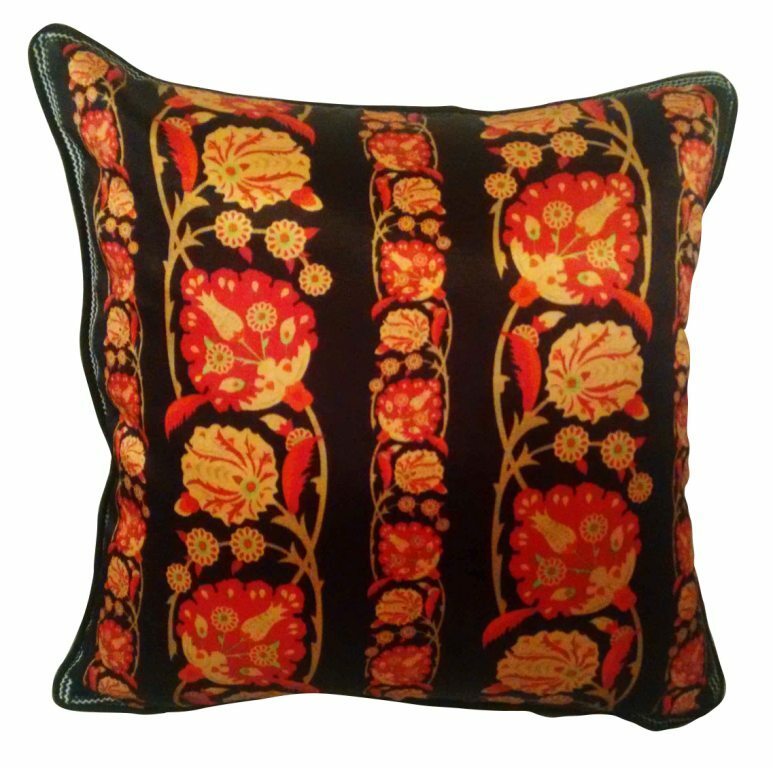 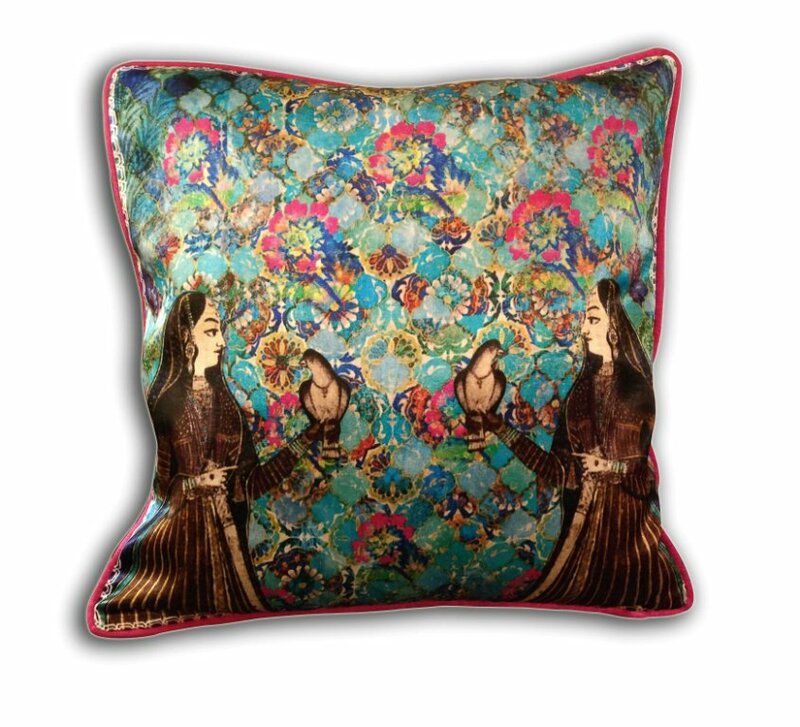 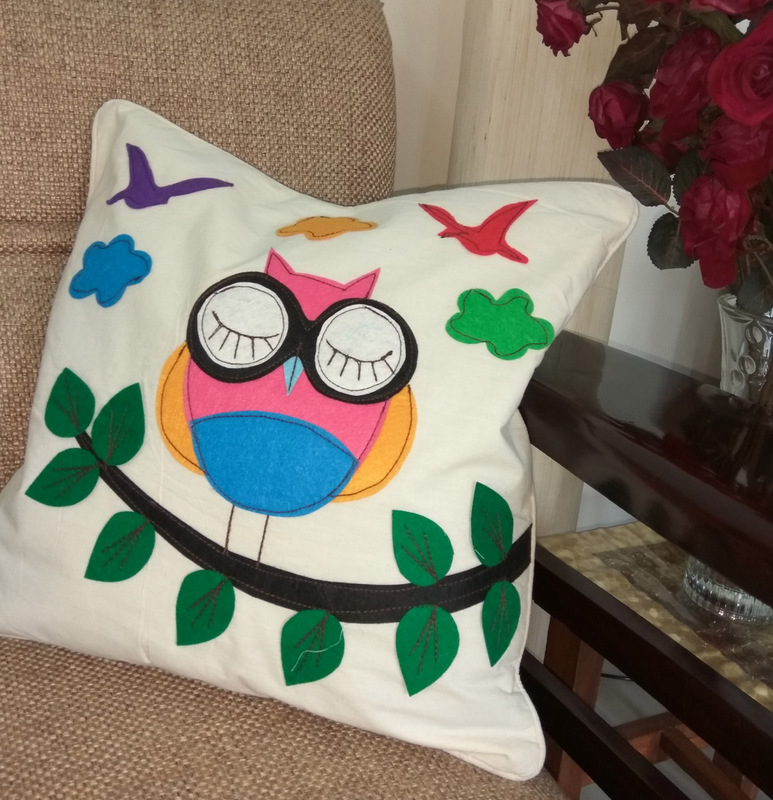 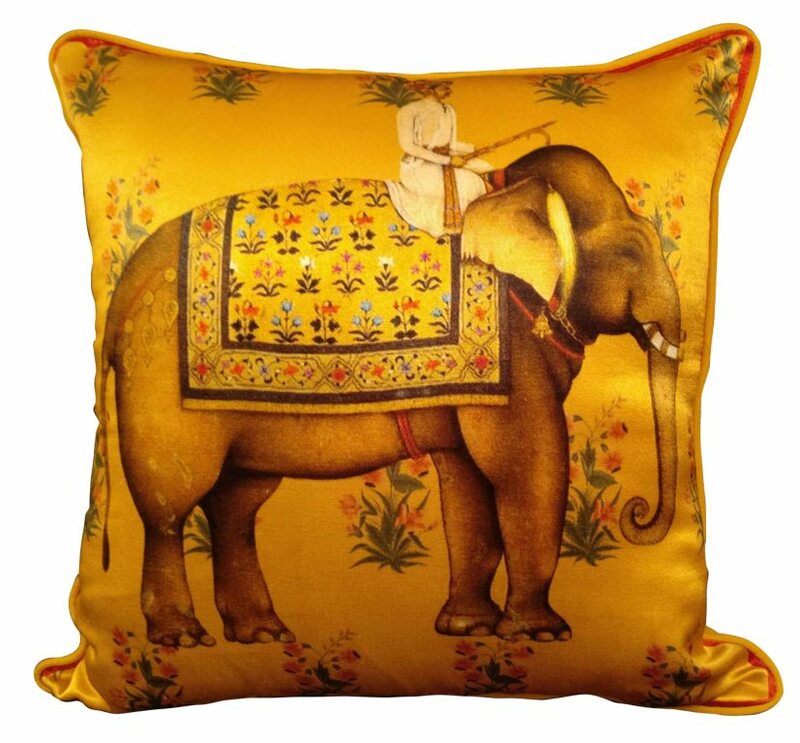 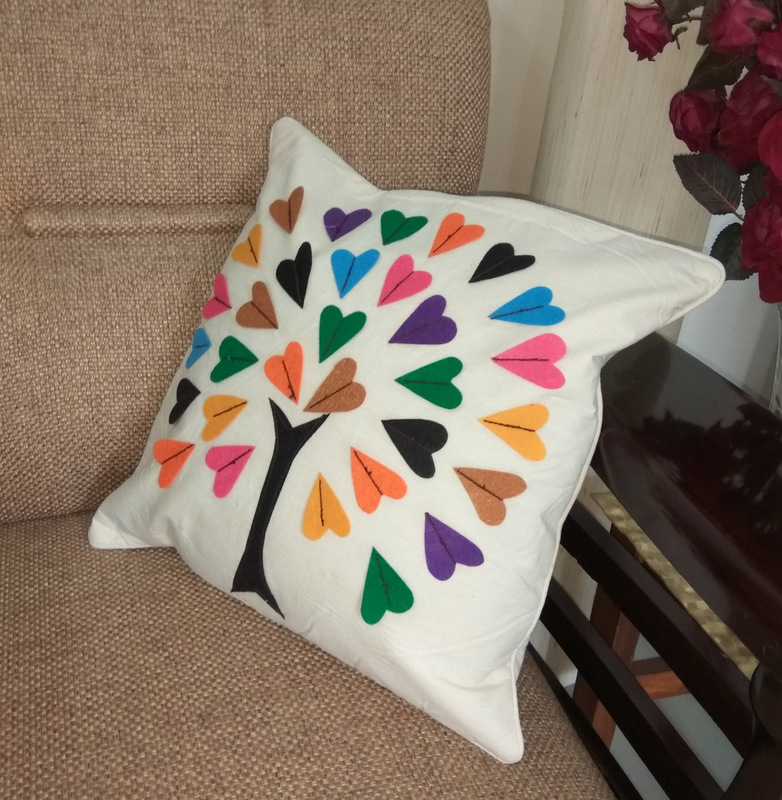 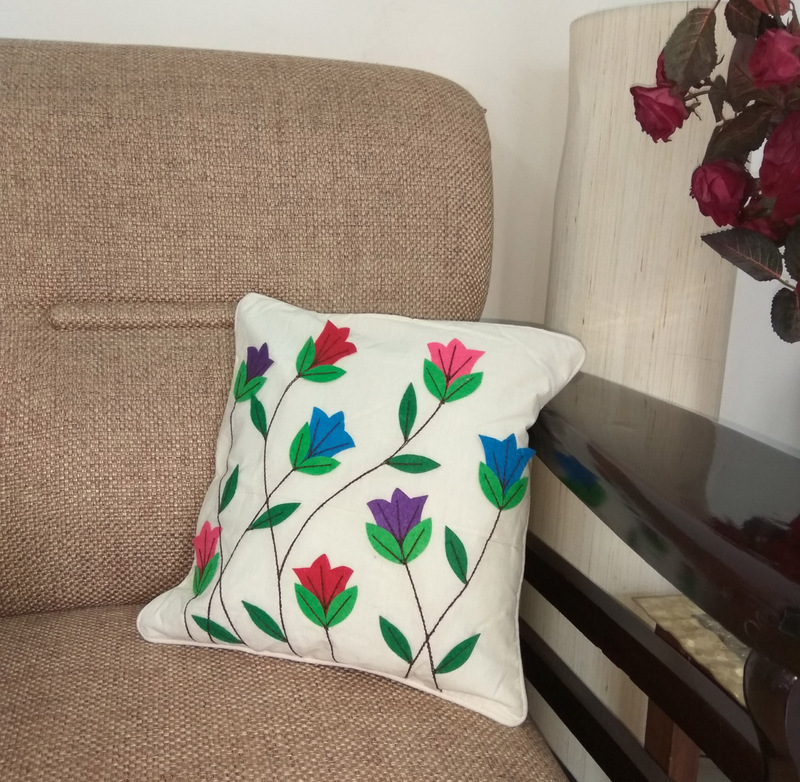 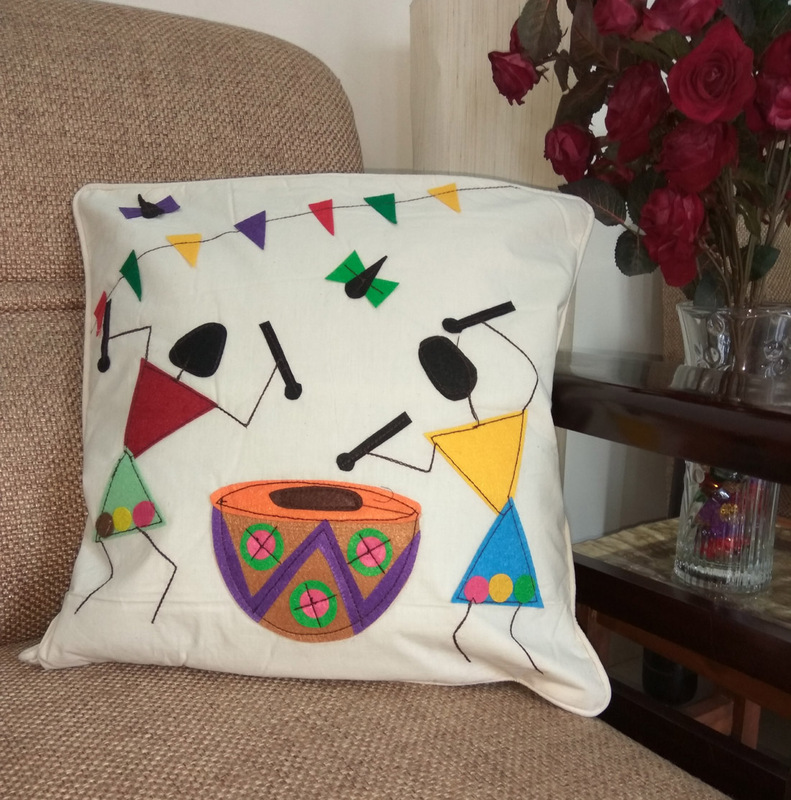 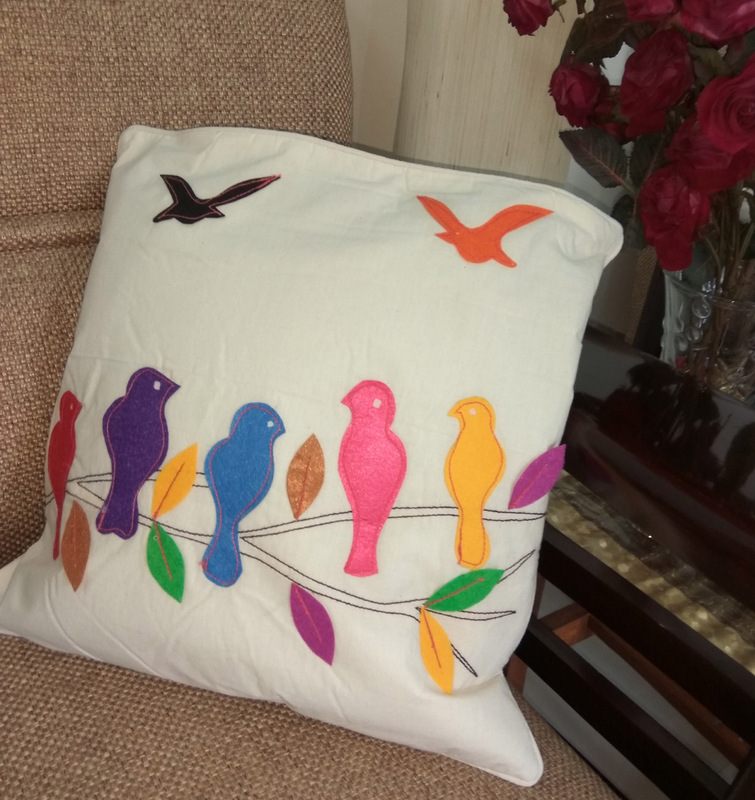 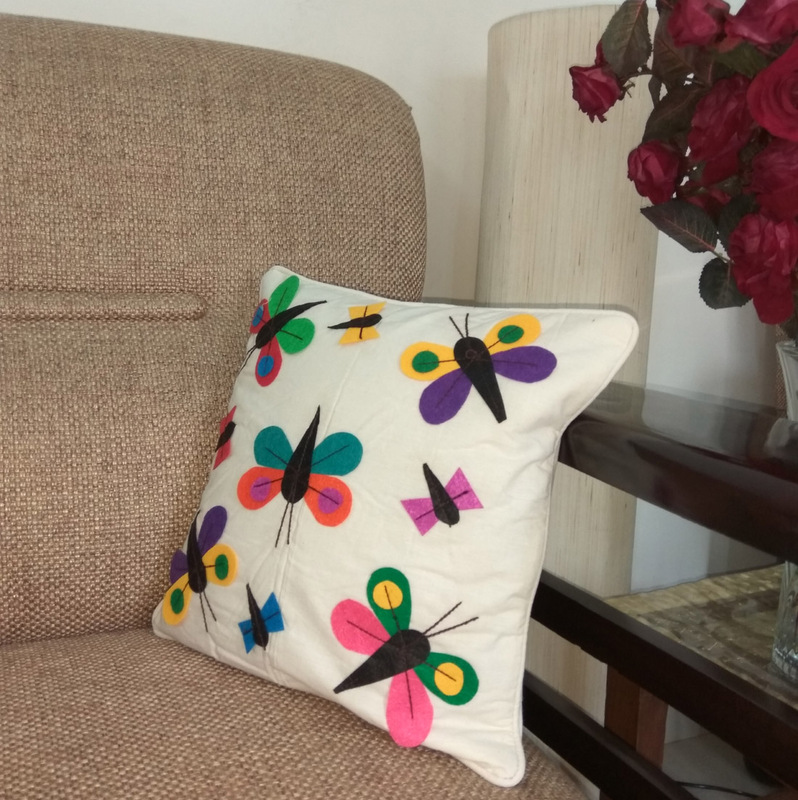 Add a touch of beauty to your decor with this gorgeous Mughal style floral bel cushion cover. 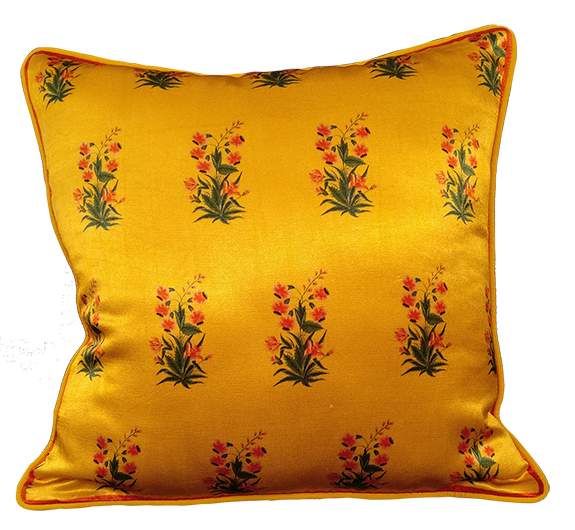 Flowering plants and gardens are potent metaphors in Islamic culture. 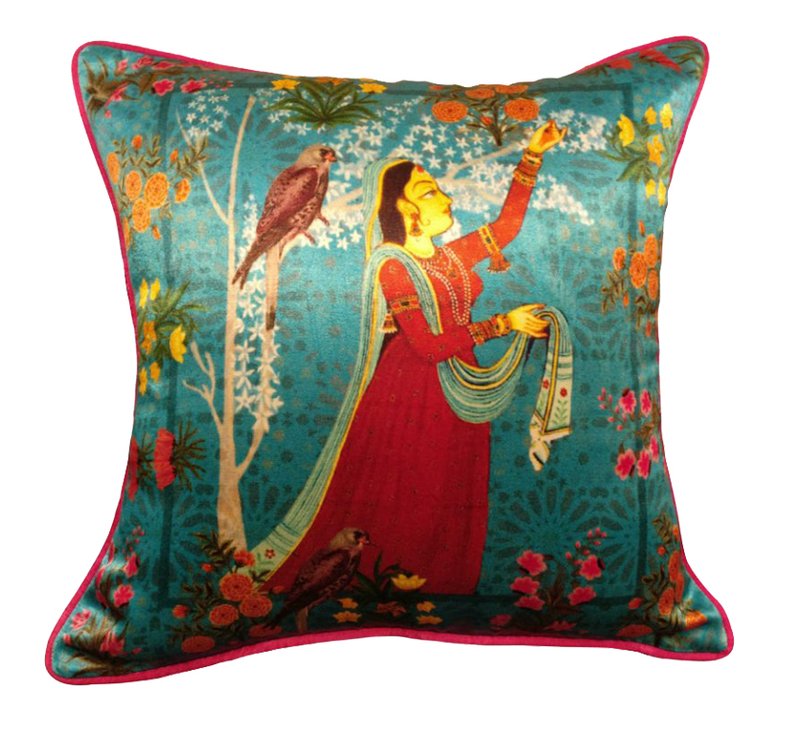 They evoke the splendor of paradise and signify the realization of perfection, likened to the spiritual path of grace.